In 2008, Miami has got a title of the America’s Cleanest City, according to the rating of the American business magazine Forbes. In the same year, the resort area on the Atlantic Coast called ‘South Beach’ was recognized as the ‘Beach #1 in America’ by the American TV ‘Travel Channel’. More than 280 natural garden and park complexes are located in the Miami-Dade Country, and are a part of the third largest park system in the United States. In this metropolis, there are almost no large industrial zones and enterprises. The Ocean breeze and gentle slopes of urban reliefs helps to clear all the car-traffic pollution even in high seasons. 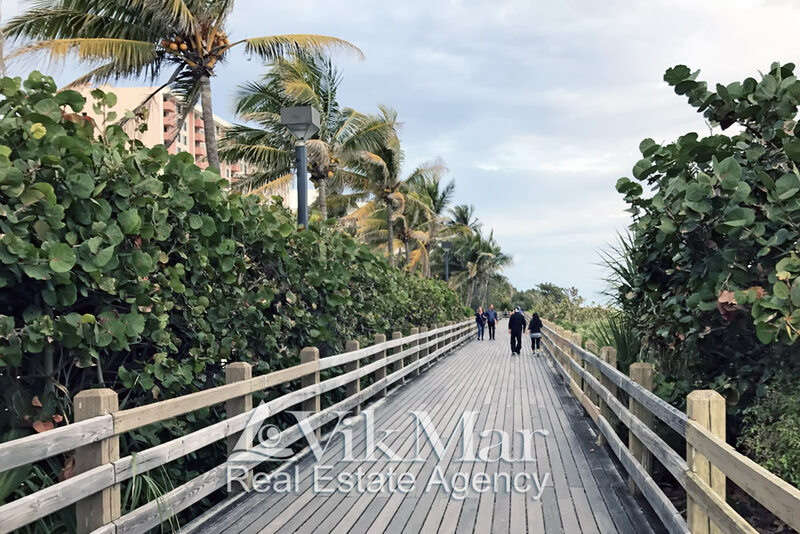 Despite the high prices for the land plots, increasing because of the high-demand for properties in Miami, over 140 landscaped gardens and park complexes are located within its borders, and colonies of wild birds arriving from the near-by Nation Reservations can be often seen there. Park areas are specially equipped with zones for seasonal camping, family recreation with children grounds, for walking and sports. Everglades National Park is located to the west from Miami. This is the third largest from reserves in the southern states of America with total area of 6,110 square kilometres and over a million of visitors per year. The park territory has a unique valley of wetlands with the largest in the western hemisphere ecosystem of mangrove forests, which were grown at the beginning of the last century on the whole area of South Florida. Currently, in Everglades National Park live over 350 kinds of birds, 40 species of mammal, 50 kinds of reptiles, 300 species of freshwater and seawater fish, as well as 36 rare endemic and endangered animal species. Dry Tortugas National Park also known as ‘Dry Tortugas’ is a marine reserve with unique species of flora and fauna, and the area of over 260 square kilometres. It’s located on the south-west from Miami, to the north of the Florida Strait, between the Atlantic Ocean and the Gulf of Mexico. It unites seven coral islands and includes one of the biggest in the USA ‘Fort Jefferson National Monument‘, the historical monument of the mid-19th century. Islands and reefs take about 1% of the total area of this marine reserve and belong to the archipelago Florida Keys, the southernmost part of the continental part of the United States. Spanish sailors were the first Europeans who discovered these islands in 1513 year. The archipelago was listed as ‘dry’ in the sailing directions, as a warning to others that there is no fresh water on the islands, and ‘Tortugas’ in Spanish meant a large colony of sea turtles, living there. Currently, for an excursion and beach vacation to the Dry Tortugas National Park, visitors can take a sail on a special high-speed catamaran ‘Yankee Freedom III‘ (from Incat company), on seaplanes from the Downtown of Miami or on various private cruise ships. ‘Biscayne National Park’ is the largest marine biosphere complex in the region, covering almost 40 kilometres along the coast of the southern suburbs of Miami. The National Park was established in the water area of Biscayne Bay and was given the same name in 1968, then, in 1980, it was reorganized with the purpose of protecting several hundred of rare species of flora and fauna, coral reefs and islands, as well as the flora and fauna of coastal wetland areas and mangrove forests along the south-eastern coast of Florida peninsula. ‘Biscayne National Park’ covers the total area of over 700 km2, where 95% of them are coastal water areas. It would be also interesting to point, that within the boundaries of the ‘Biscayne National Park’ is located the northern part of the Great Florida Reef. It’s the is the only living coral barrier reef in the continental United States, and the third largest coral barrier reef system, lying from Miami to the south-west direction to the islands of the Dry Tortugas National Park. Visitors and tourists visit ‘Biscayne National Park’ all-the year around. The most comfortable season is the winter. The visitors can take the walking sightseeing tours or on sailing, rowing, motor boats, as well as do windsurfing, diving or fishing. It might be also interesting to know that according to statistics, there is one crocodile per each inhabitant of Florida, and in its the coastal waters next to beaches of Miami, the rescue helicopters’ crews have repeatedly seen the appearance of sharks. Despite those facts, during the past 60 years, just a few separated cases when these terrible predators were attacking holidaymakers and tourists have been reported. At the moment, the organizational and technical complex for protection the coral reefs of South Florida, being implemented in the region, prevents the developing of erosion and vanishing of the sandy beaches of this magnificent ocean coast. According to the information from the Florida Department of Environmental Protection (FDEP), the holiday-related and entertainment services in the resort areas of the region brings an annual income of $ 3.4 billion, and also provides employment in the service sector to 36,000 people. Currently, the city authorities together with country government agencies in South Florida implement long-term programs for monitoring and preserving the environment. 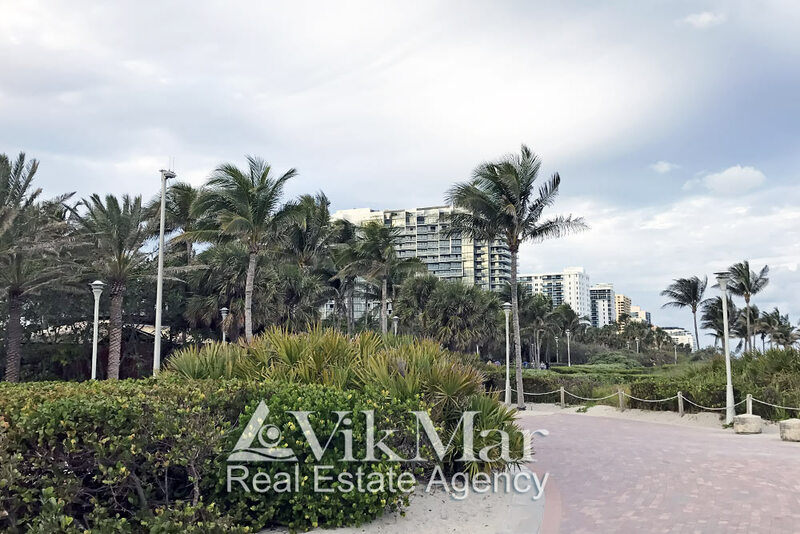 New projects for housing developing in Miami are subject of special technical and environmental requirements, helping the preservation of existing tropical landscapes and clean coastal areas.